Where to stay in Coron? You won’t find a list of hotels, inns, and guesthouses here. But you will read a first-hand account of R & R Bayview Inn and Coron Gateway Hotel and Suites. Let me guess. You’re not fastidious about where you stay while on vacation. After all, you’re not going to spend the entire trip holed up in your temporary lodging. But of course, you still want something that’s worth your hard-earned money. If you’re like me, you like convenience. 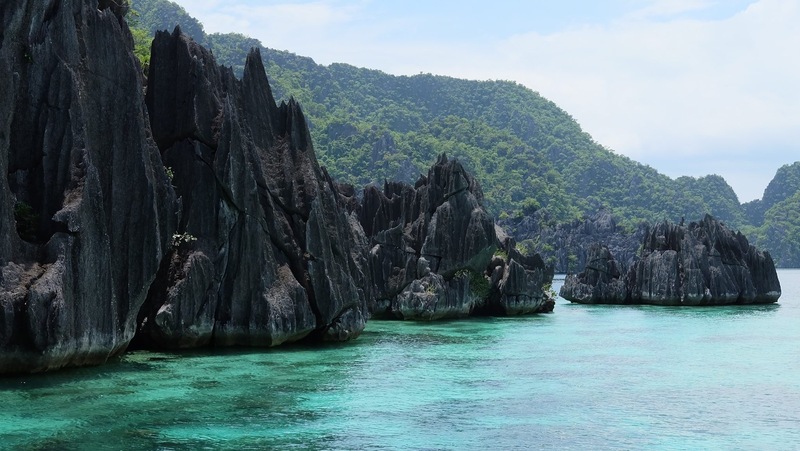 For the same reason, you’re likely to use tour companies because they promise to relieve us of having to choose where to stay, what to do, and which transport companies to use when in Coron. So we did and we learned a few things that you can benefit from. I’m not going to name names. But I will urge you to assert your right for complete and true information when dealing with tour and travel agencies. If you don’t like asking about the tiniest details – you really should, for your own convenience. Can I see a picture of the actual room that you will book for me? Can I cancel my room reservation and get a refund if the owner refuses to change it? I’m sure you can come up with ways to get the full details about the room and gauge the true value of the tour package before you pay. Let’s take a trip down memory lane for a few seconds. Back in 2013, Neil and I visited El Nido – a dreamy memory I cherish up to this day. 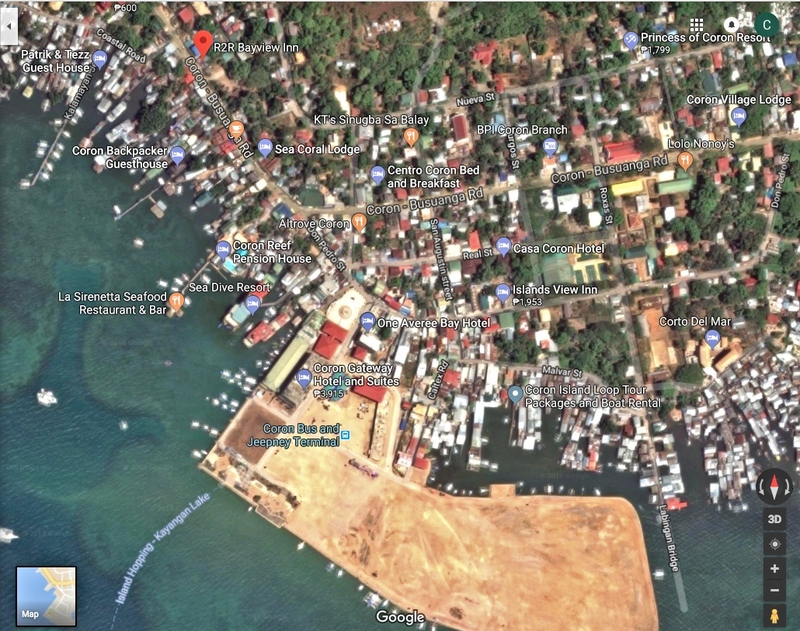 It was a DIY trip – we picked a van that would transport us from Puerto Princesa to El Nido, booked our rooms, and chose an island hopping tour only after we reached the town. Neil reserved us a bamboo cabin for P800/night at El Nido Viewdeck Inn. Our temporary abode was perched on top of a hill with a breathtaking view of the bay and gorgeous islands dotting the sea. The wooden cottage was cheap yet it was clean, comfy, and oozing with character. You could say it was one of my favorite cheap places we’ve stayed at in Palawan. So I was hoping we would get something similar or even better in R2R Bayview Inn during our recent trip to Coron. With a more expensive rate per night (P1,200/night for a standard room for two with new view and P1,600/night for a poolside room for two). The room rates are inclusive of breakfast. 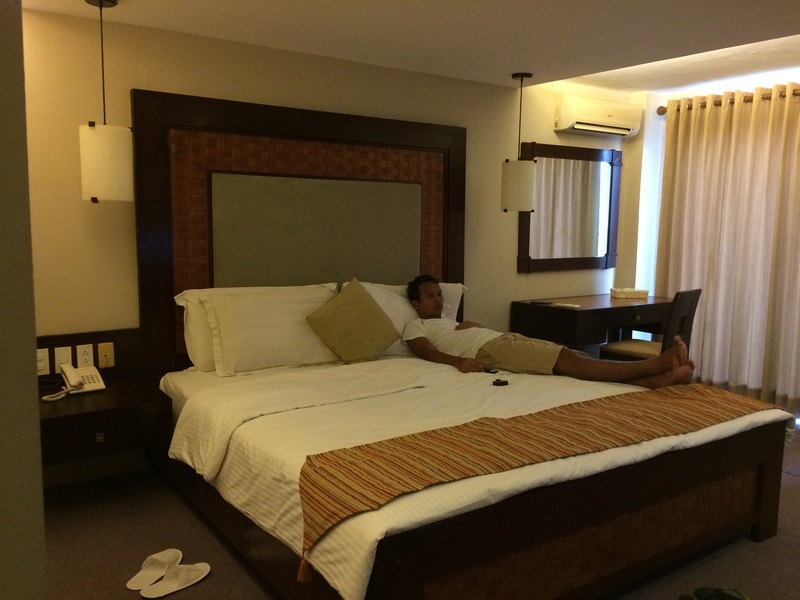 I was hoping the room would look so much better than our basic accommodation in El Nido. Well, it was anything but. To be fair, they have a lot of new rooms in R & R Bayview Inn. But these rooms are apparently not available for guests booked by a tour company. How did I know? September is a low travel season in Coron. The markets, restaurants, and tourist attractions are not too crowded. Do you think the inn was really fully booked? You get my drift. 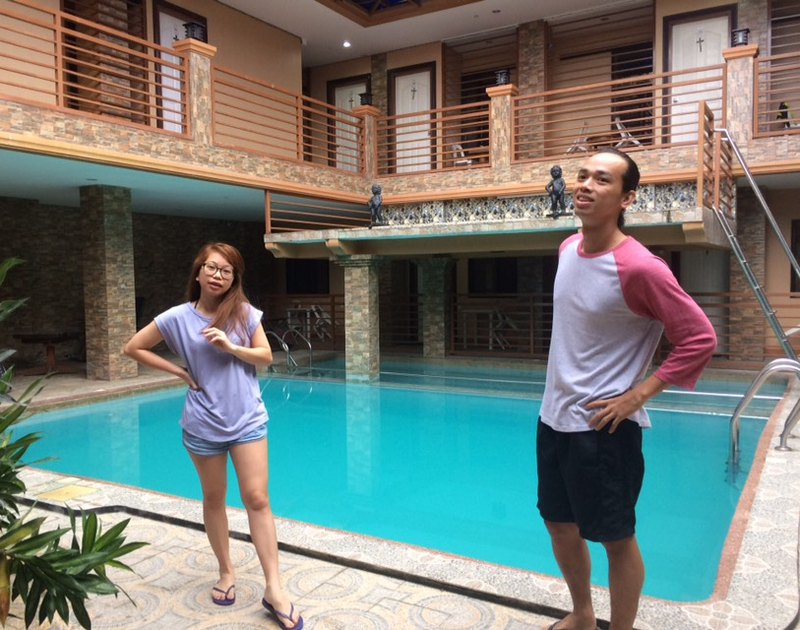 They did transfer us to another room but it was quite late because I already decided to move out of their property for a memorable last night in the island. Maybe we were too picky. But we have reasons and the means (thankfully) to be selective. We spent the afternoon of our first day in Coron looking around for a decent place to stay – because I wanted my Coron holiday to end on a happy note. So we walked, looked around, and checked online searching for a decent place to stay. As we were headed to the bay side – something similar to boardwalks in most port towns – we spotted Coron Gateway Hotel and Suites. It stood proud and looked inviting. I googled it quickly and saw good reviews. So off we went to the reception area, inquired about the rates (P2,500 net/night for a standard room), and asked if we could go see the room. I also asked if we could check out late because we were planning to check in late anyway. Smiling, he said it was okay and he let us to stay until 3pm with no extra charge. After seeing the hotel’s plush giant bed, large bathtub(! ), and flat-screen TV, Neil and I were sold. We spent our last night in Coron in the property, sleeping like babies. P.S. The staff gave us a 10% discount probably because we paid in cash and directly at the property.